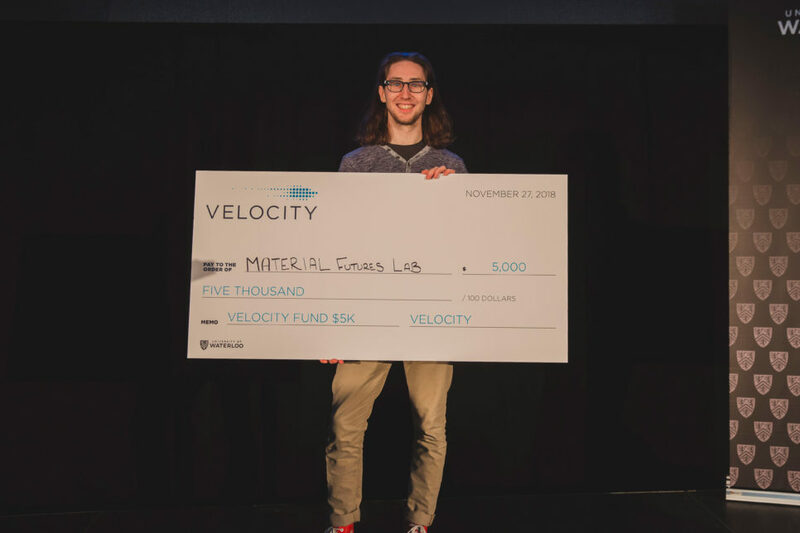 Last November, Material Futures Lab pitched and won $5,ooo at the 23rd Velocity Fund Finals (VFF). Material Futures Lab uses bacteria to create natural eco-friendly pigments for textile dyeing. We caught up with Iris Redinger, co-founder of Material Futures Lab, for a post-VFF update. The team behind Material Futures Lab is doing well! This summer, we’ll be welcoming a biochemistry intern to the team and we are very excited! VFF funding has enabled us to pursue incorporation and think critically about the direction of our IP ownership. We continue to push the development of our technology within Velocity Science and look forward to launching a pilot product in the near future. The win at VFF helped us to garner some attention from companies we admire in the biotech industry. VFF also afforded us the leverage we needed to connect with some incredible experts and mentors. We are currently working on the completion of our second prototype. I am happy to report that we are well on our way. We hope to be finished by the end of this term. The best part of building a startup is being able to share your passion with so many people. We’re always reaching out to mentors, potential partners or customers, and friends and family to talk about the company. Beyond that, we’re working with a few of these key stakeholders to build something that can (hopefully) make a difference! Competing at VFF was an amazing experience! Pitching to a room of fellow students, investors, founders, and leaders was a great way to connect with so many people and hear great advice on what to do next. The best part about pitching at VFF is winning the $5,000. A close second would be the networking time we were given after the pitches to speak one-on-one with others who are truly interested in our work. We made several great connections at the event, and received lots of great advice! 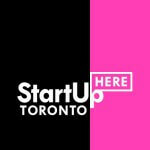 Did you miss Material Futures Lab pitch? Watch it on YouTube.